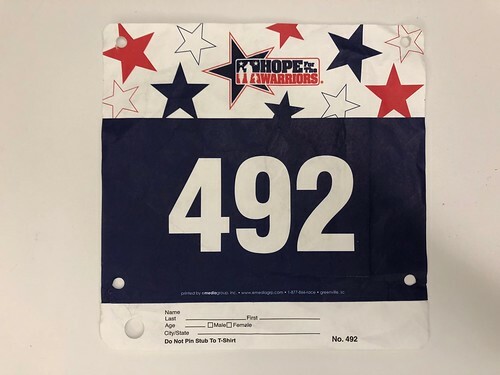 This race was a little different in a few ways—first, it was part of a nationally-organized event, and the registration table took credit cards, which almost never happens. And second, it was an evening run, the first one of those I’ve done in a long time. My body didn’t quite feel up for it, but I eventually got warmed up. I felt like I was moving pretty well, and managed to re-pass the younger guys who passed me around mile 1.5—that never happens—but still, when I finished, I was a little dismayed to see my time. Turns out there was a good explanation for it: the course was about more like 3.33 miles, which I’m using to justify the extra two minutes or so in my time. I’d never been to Shelton before, though it isn’t very far away, and it was nice to see the little town green where the festivities took place.